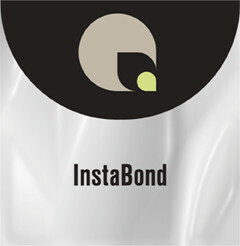 InstaBond premium adhesive is formulated for mounting to all graphic arts boards. Its white film carrier provides an opaque layer between the image and the substrate providing a bright white surface when mounting to dark colored boards. This archival acrylic adhesive performsextremely well in applications which require many years of use. Thick release liner is easier to handle and allows for a smooth, professional finish. Perfectly suited for photo print mounting to all graphic art substrates. Hide imperfections in the mounting board and eliminates “orange peel”. Performs well in high heat and humidity.